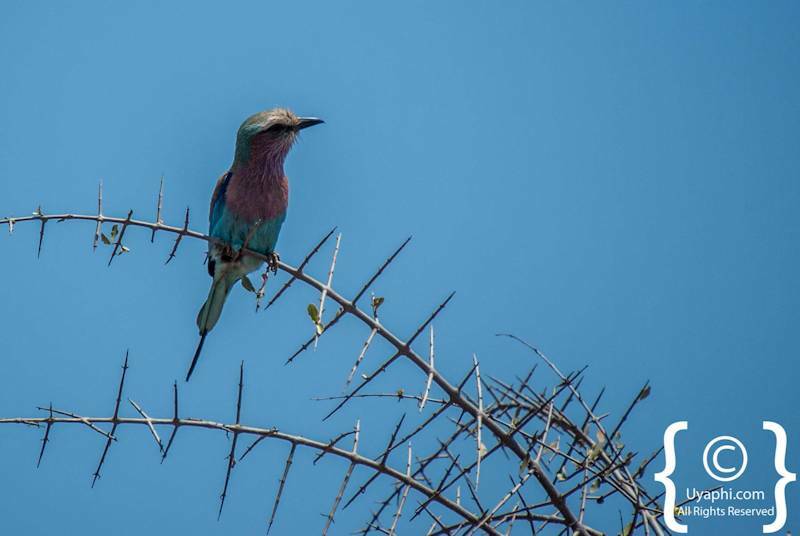 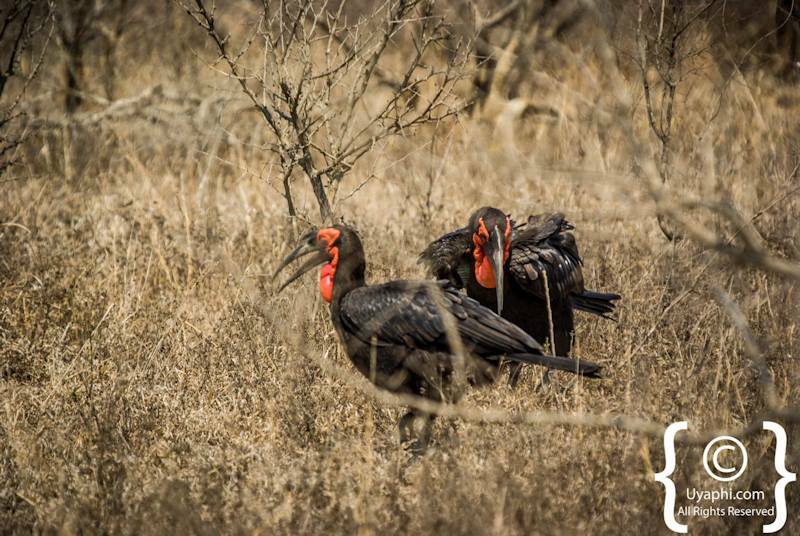 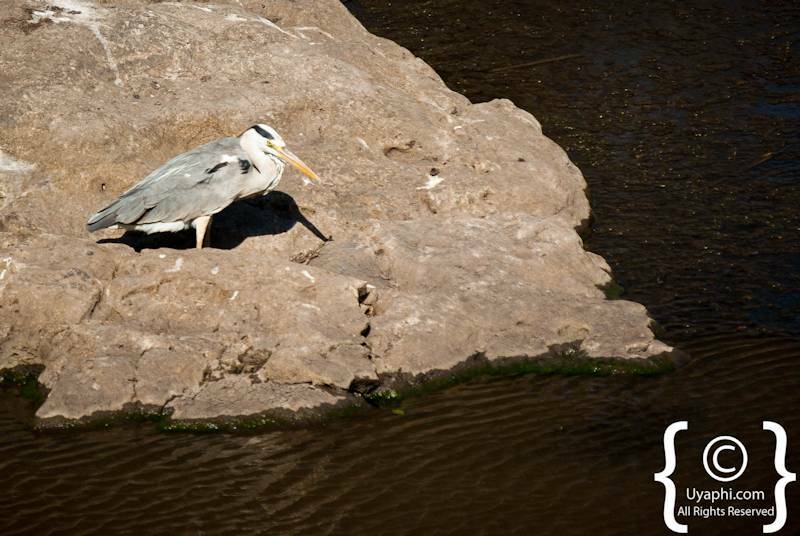 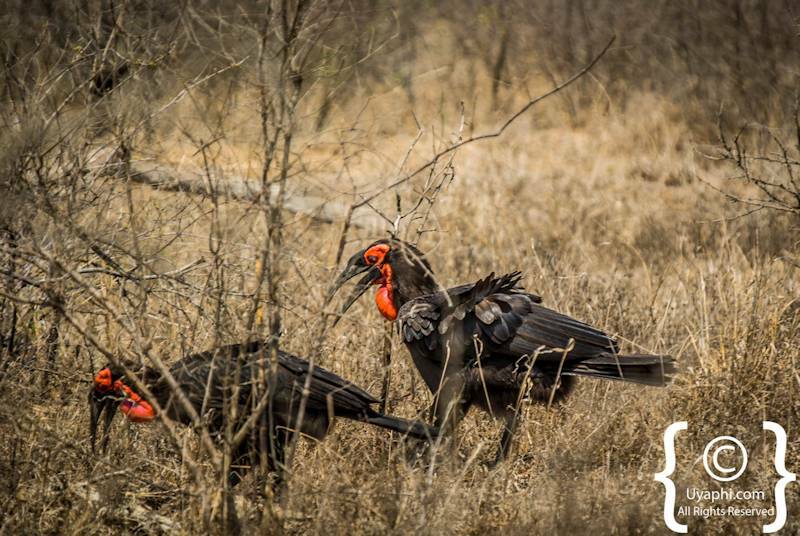 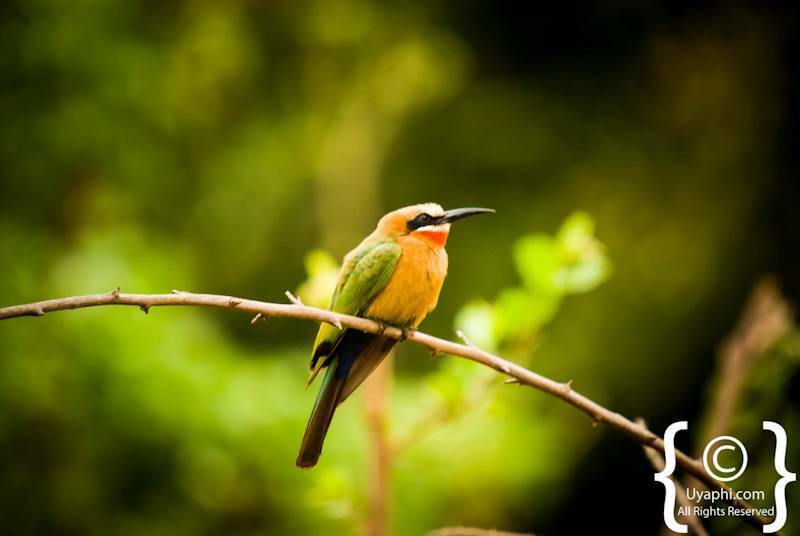 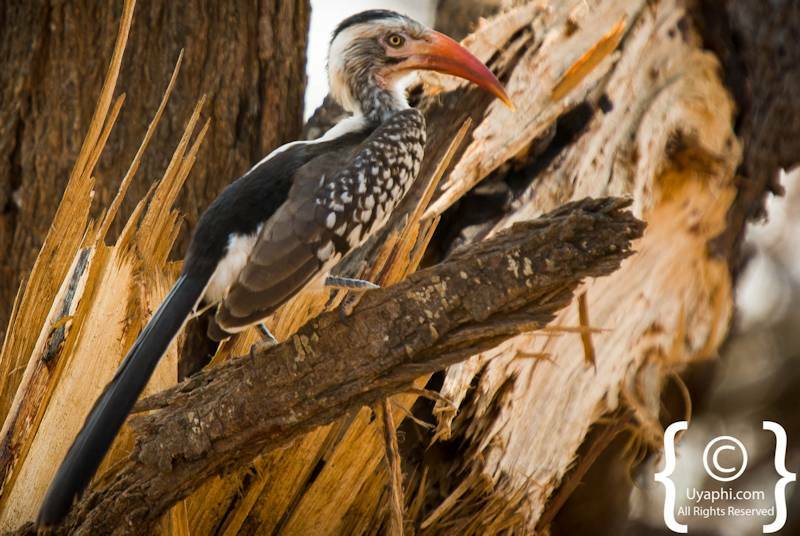 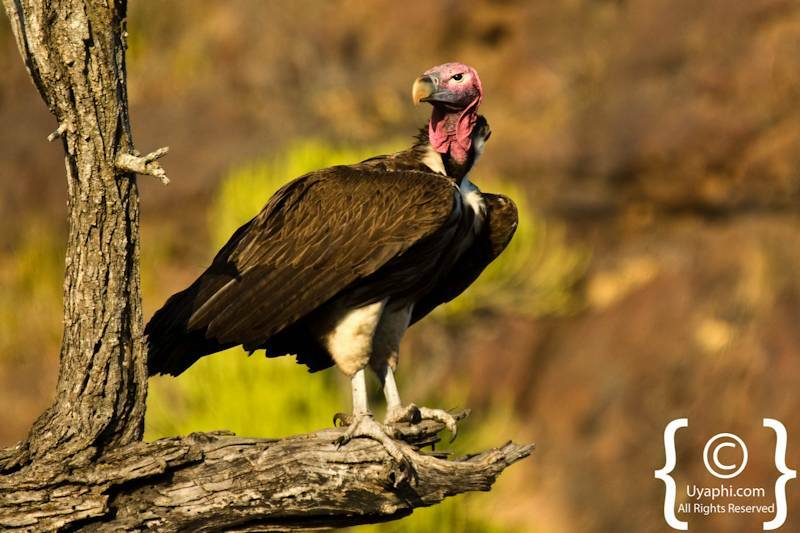 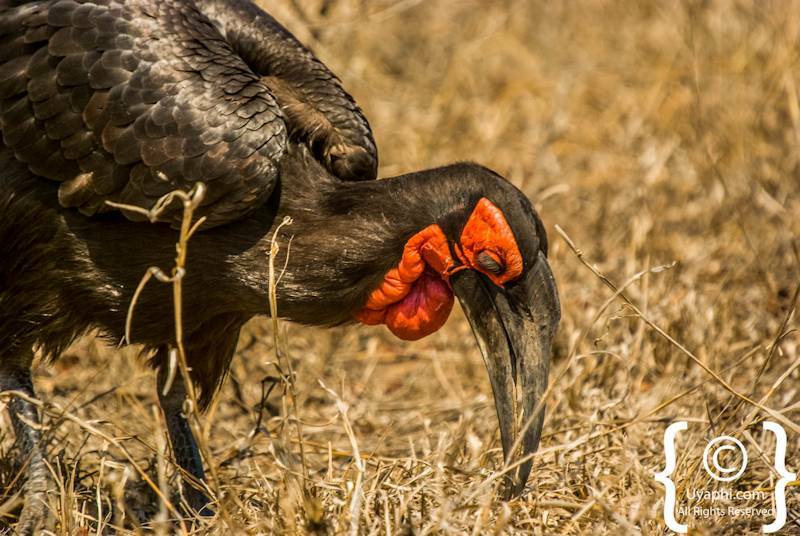 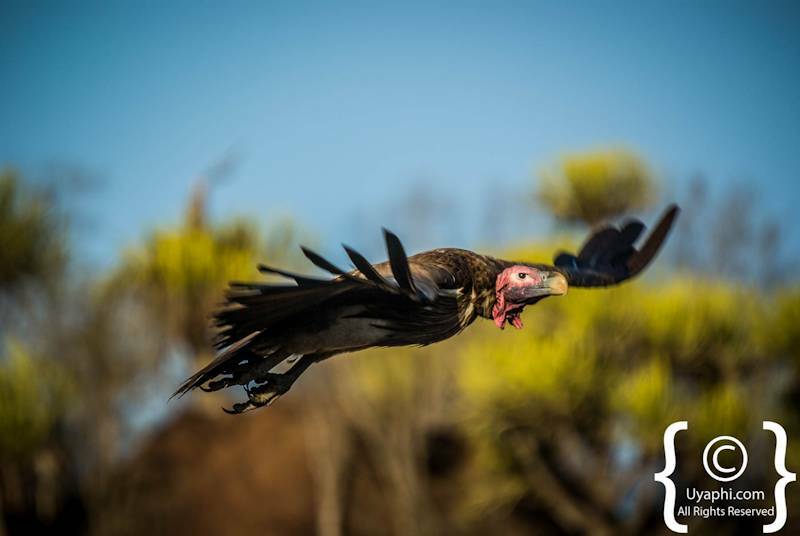 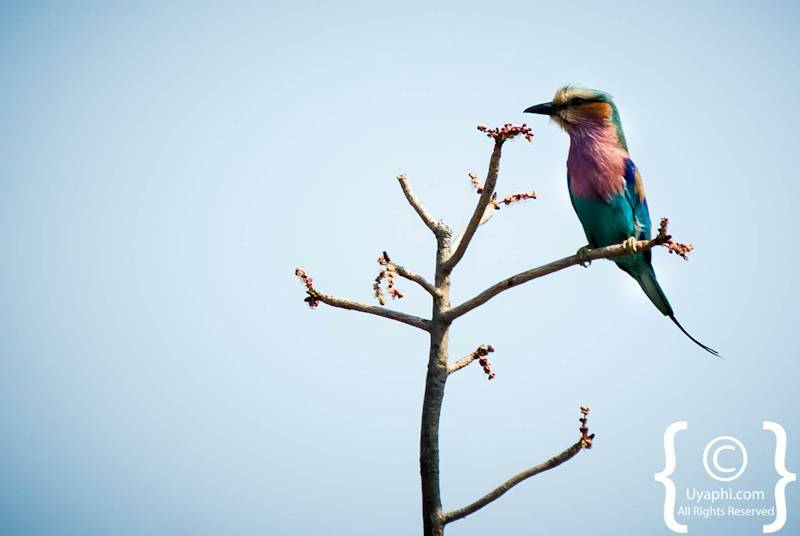 Here we offer up just a small example of the photographs that we have taken of the birdlife in and around the Kruger National Park over the past decade. 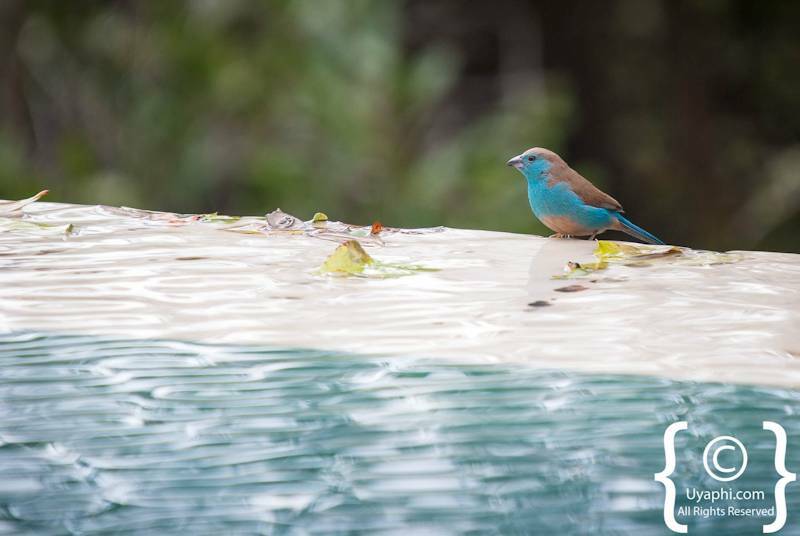 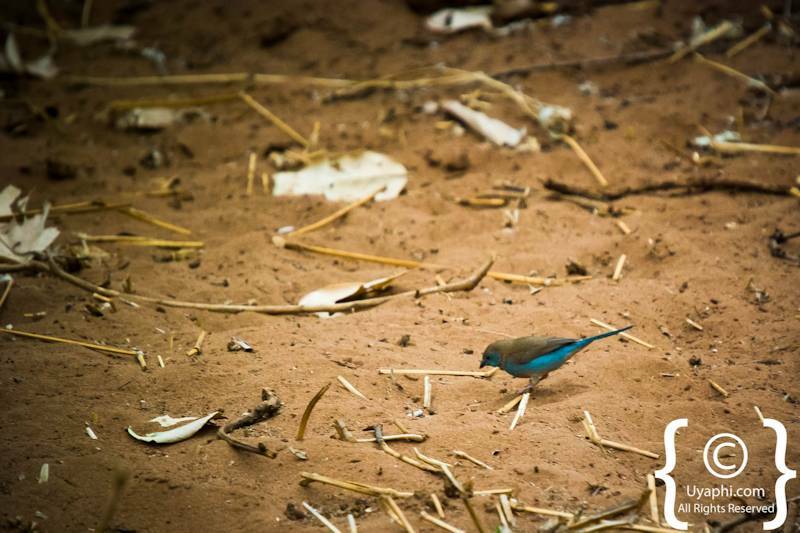 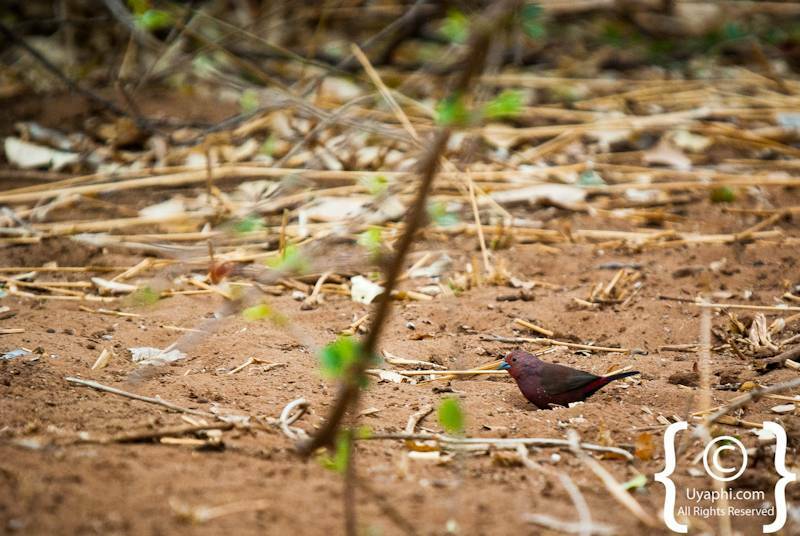 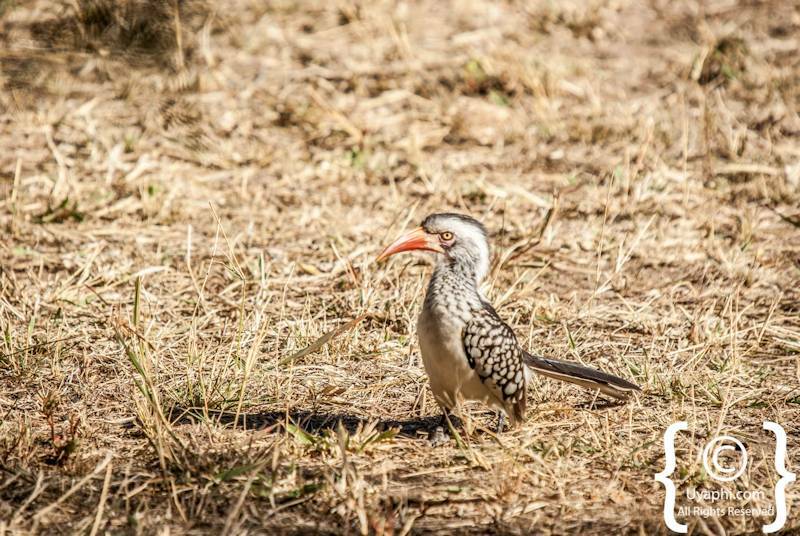 It is interesting to note that the best spots to photograph birdlife are around the camp/ lodge when you get back from the morning game drive (this is purely our opinion). 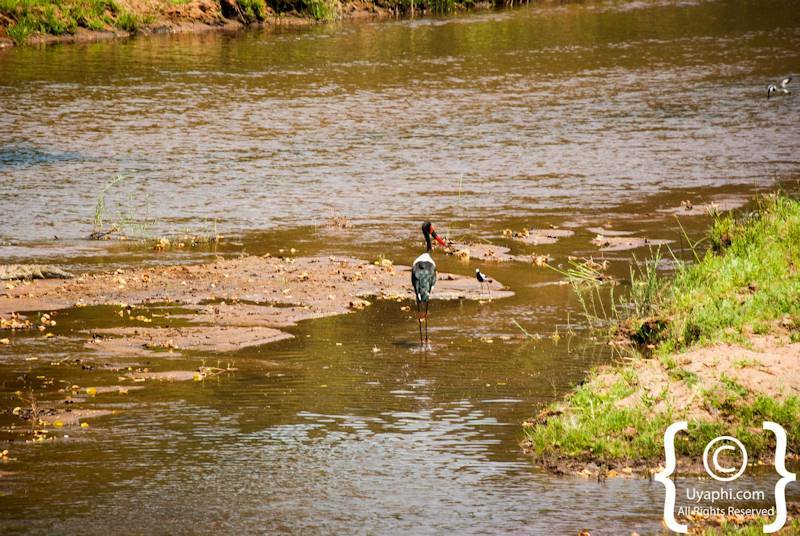 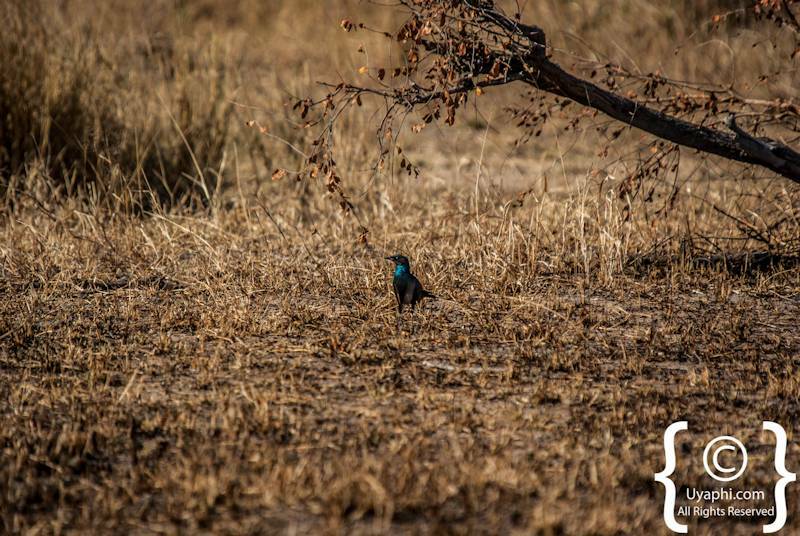 Our favourite areas for birding is the Southern area of the Sabi Sand Reserve, the far Northern Pafuri region and any lodge that is on the banks of a river, for example, Singita Sweni. 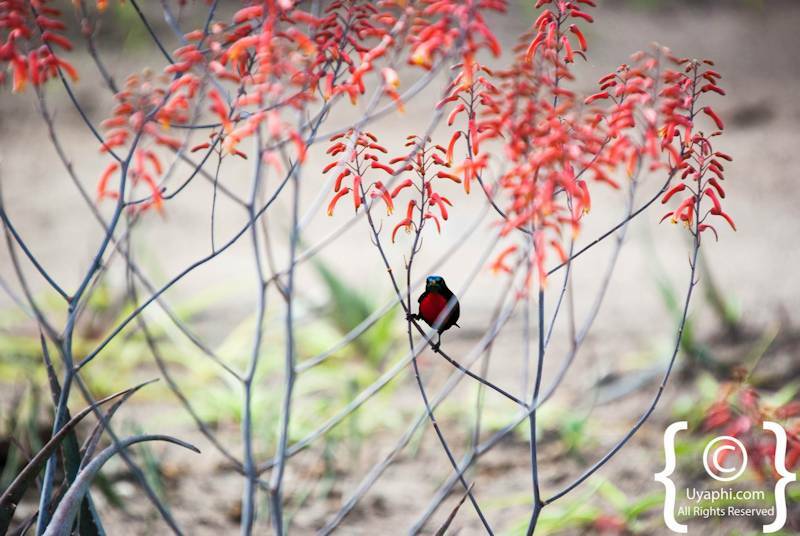 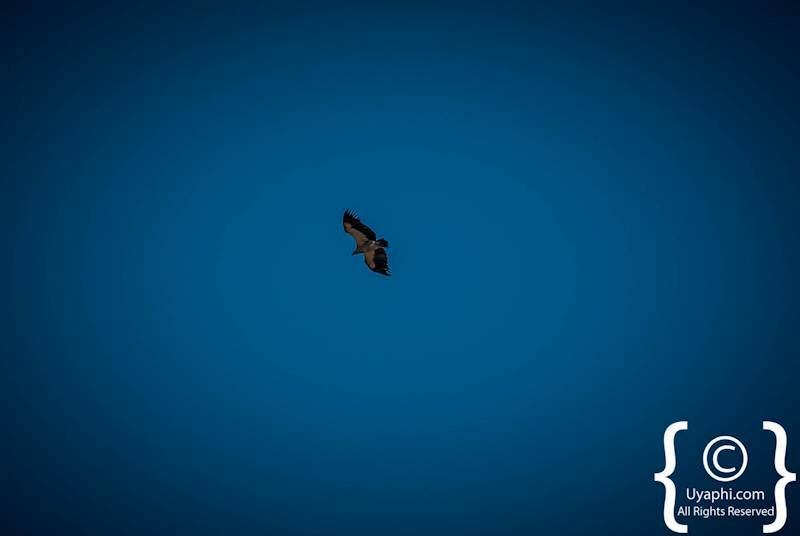 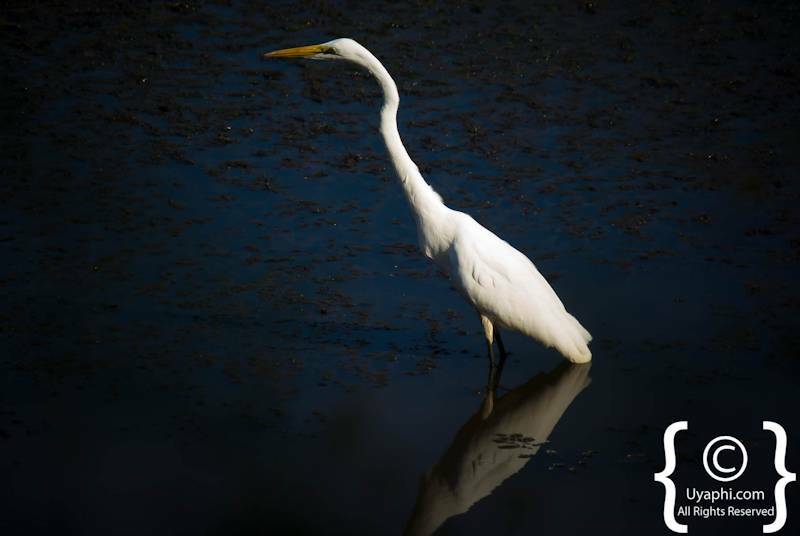 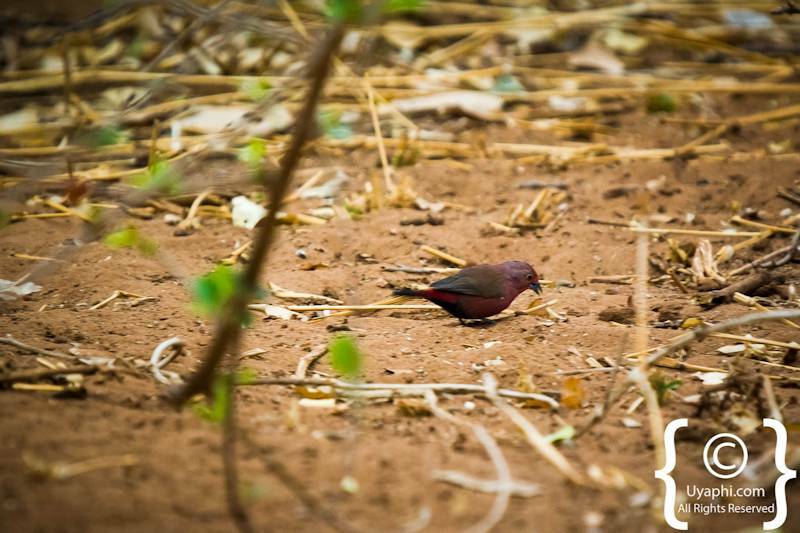 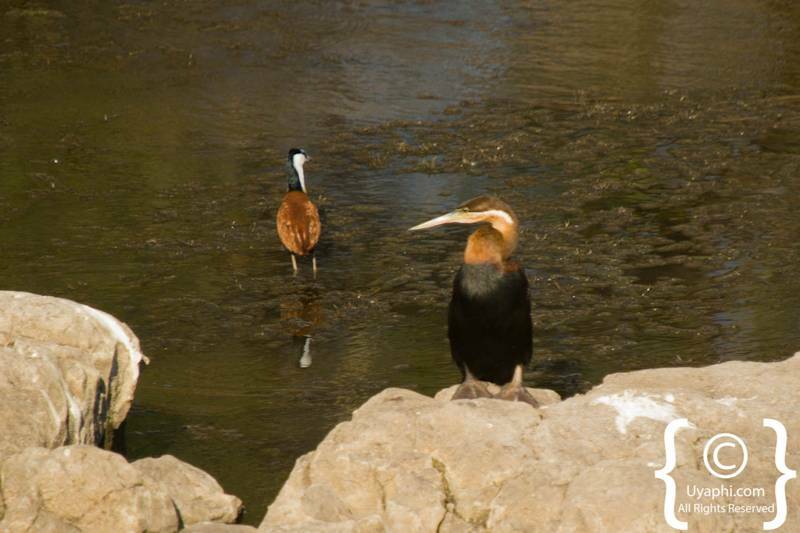 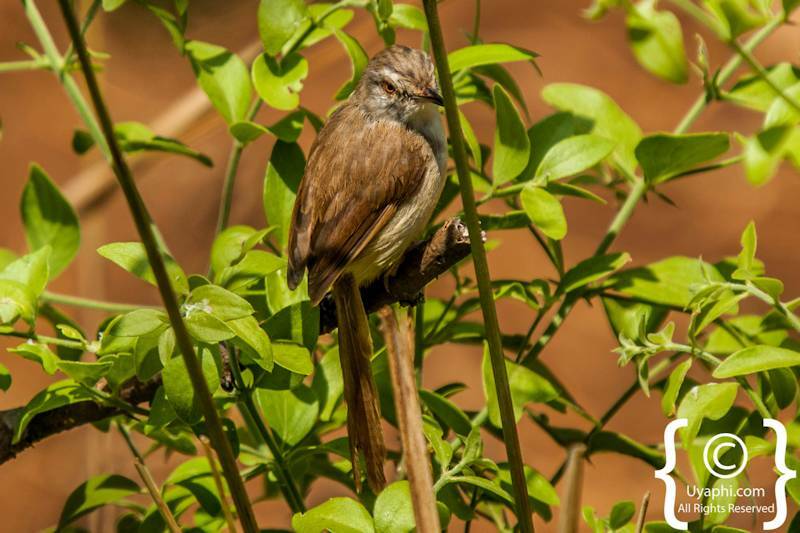 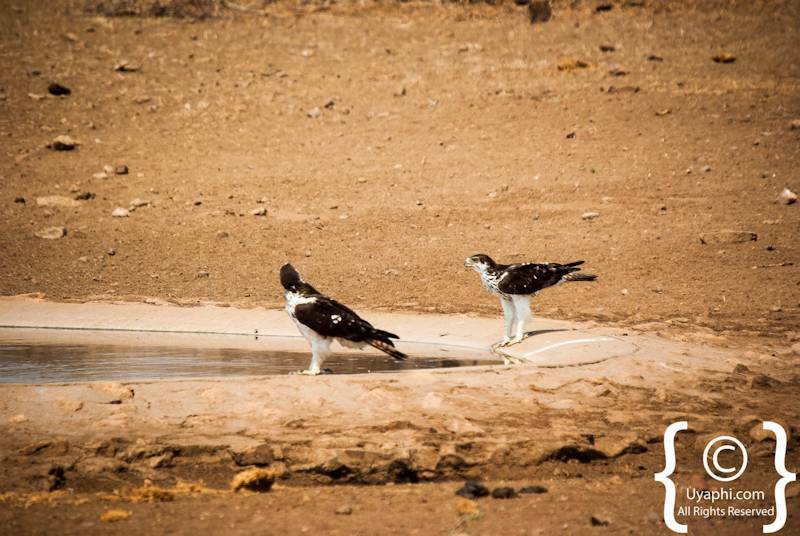 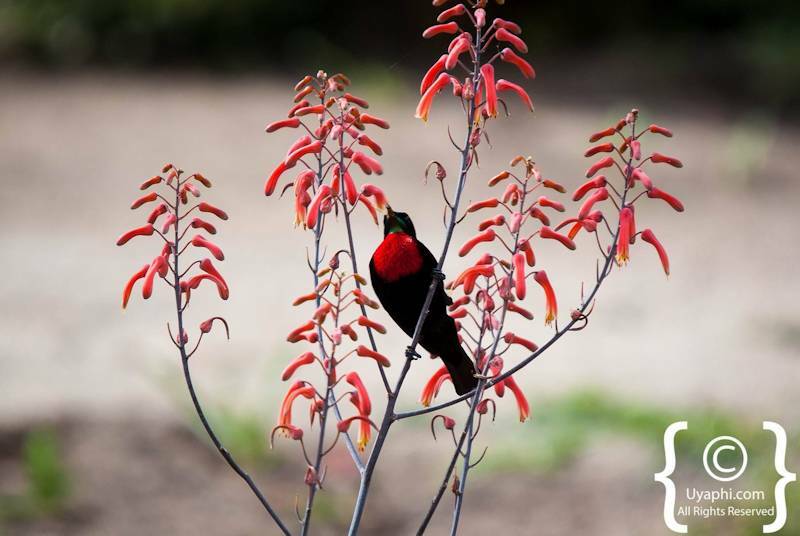 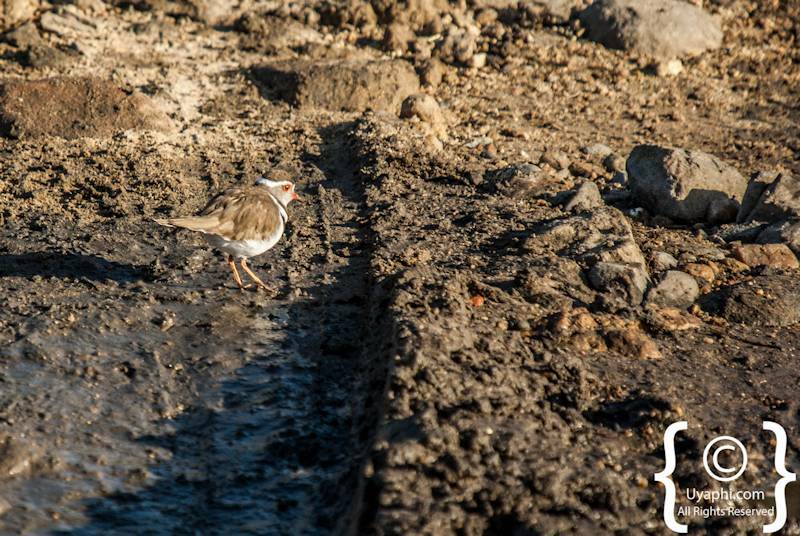 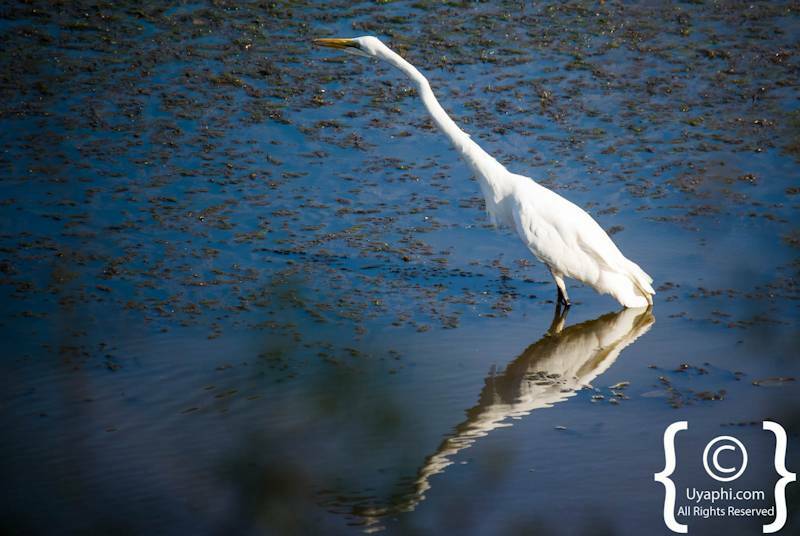 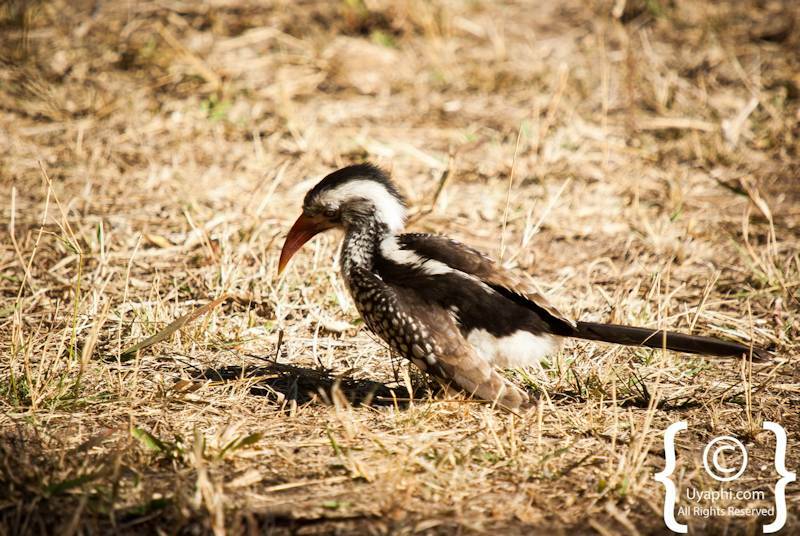 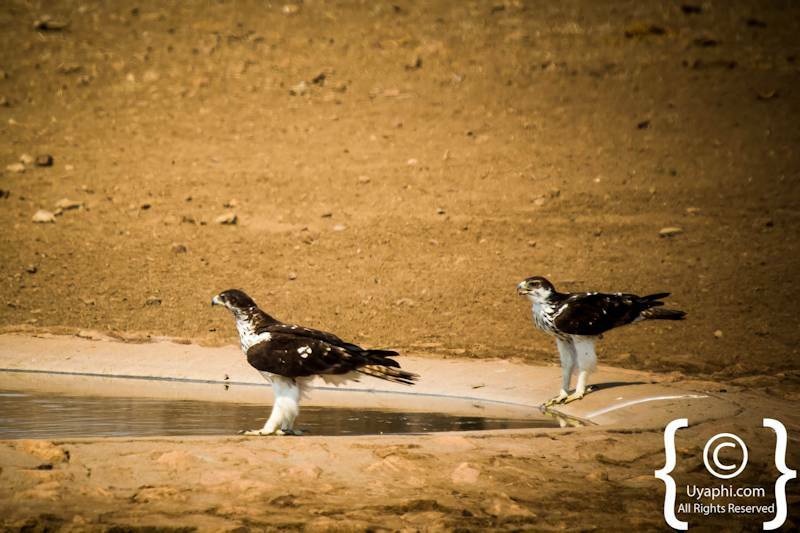 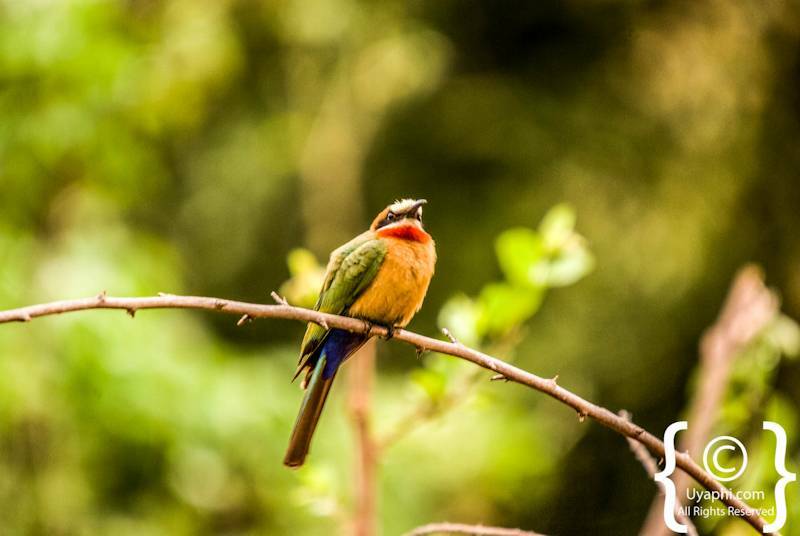 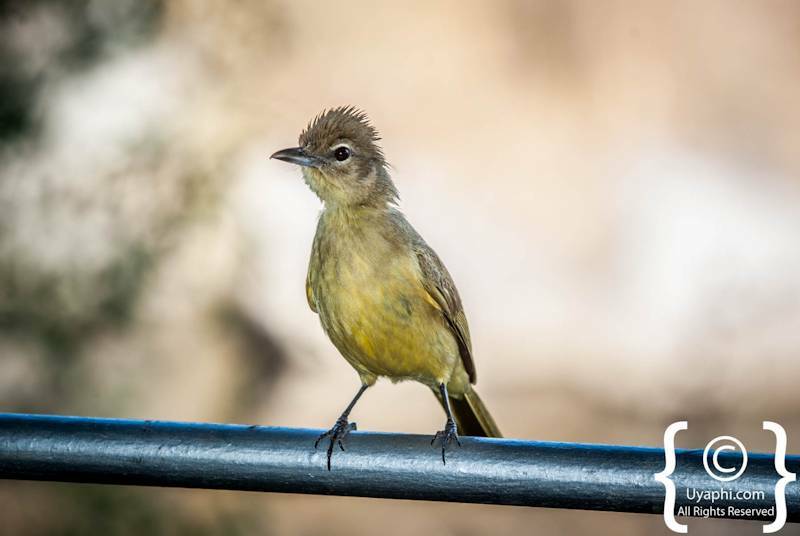 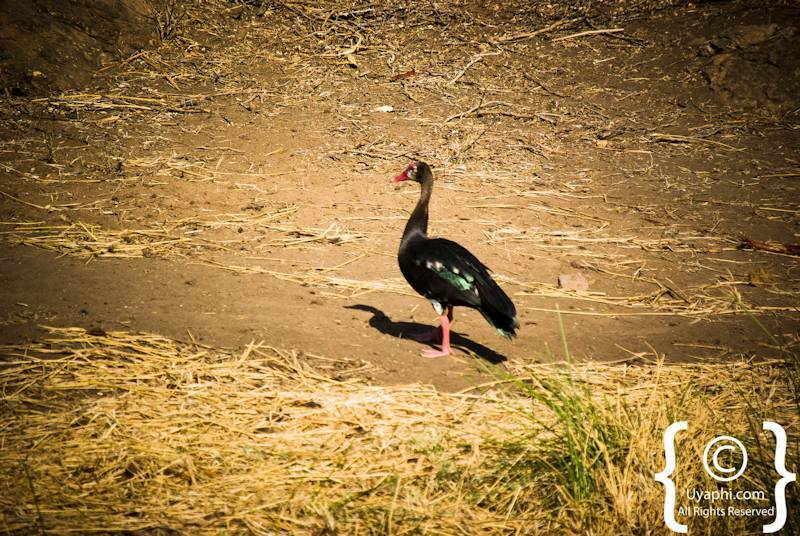 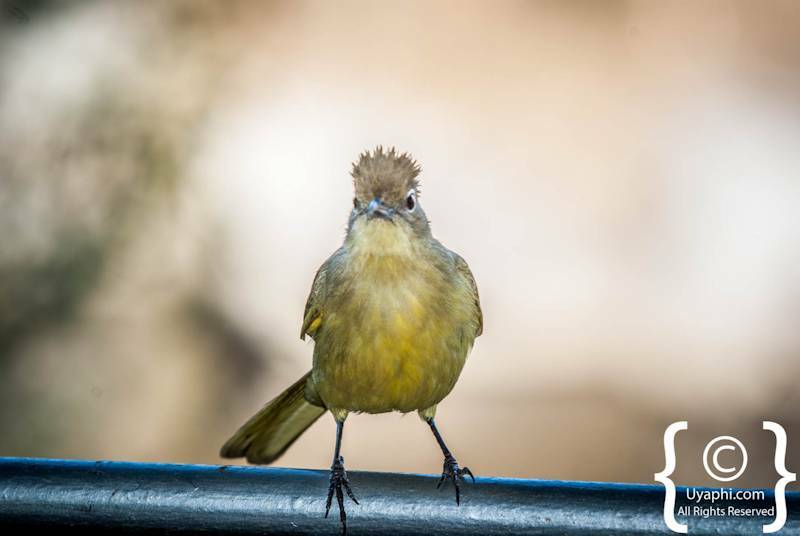 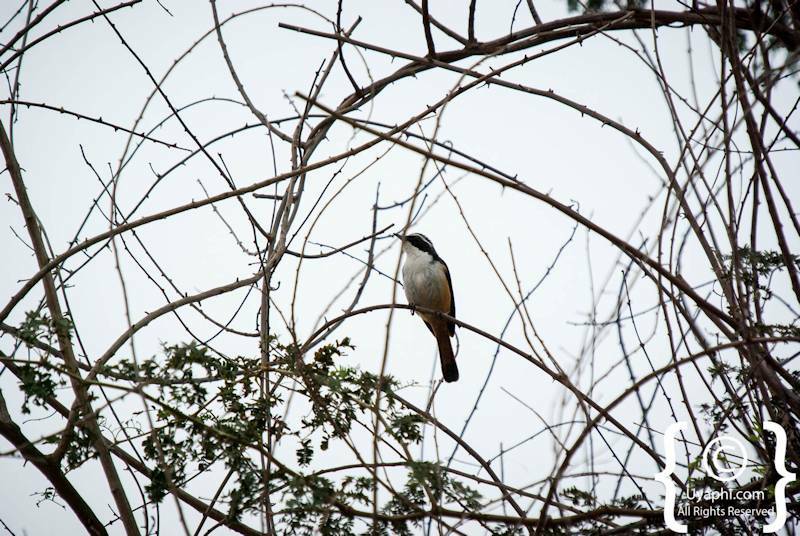 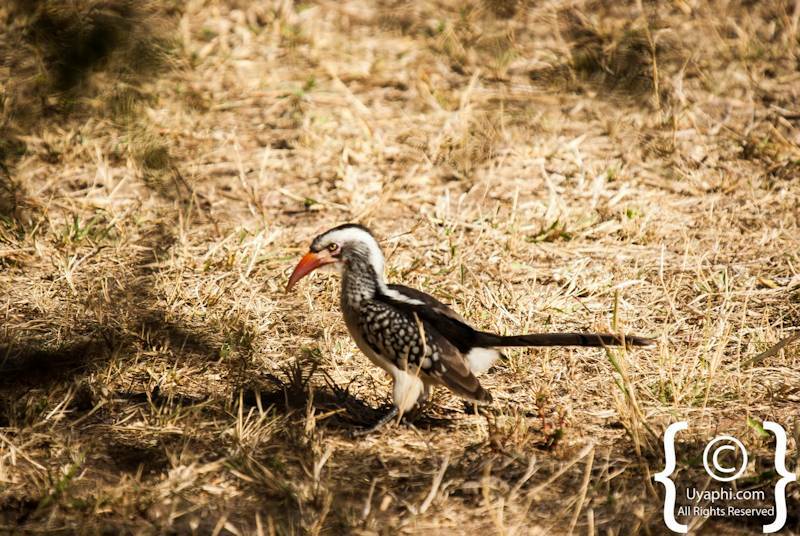 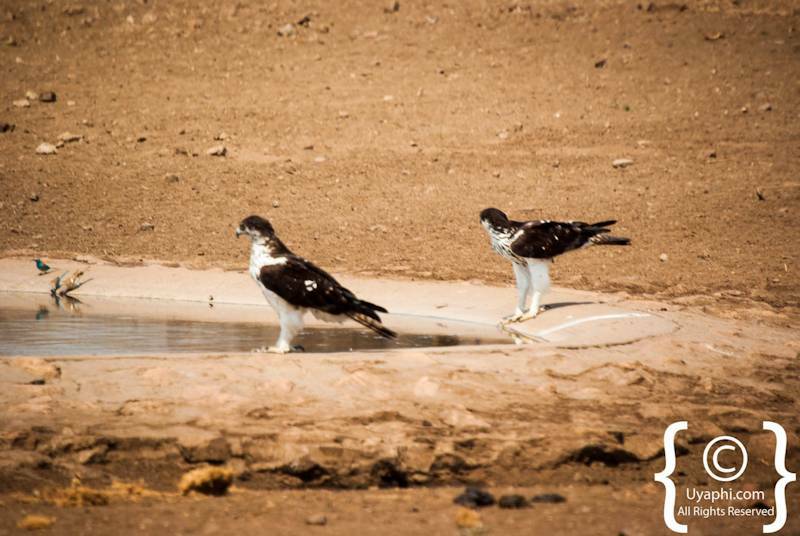 All photographs have been taken by us here at Uyaphi.com with the sole purpose of showcasing the birdlife in and around this amazing wilderness destination that is famous for her birding. 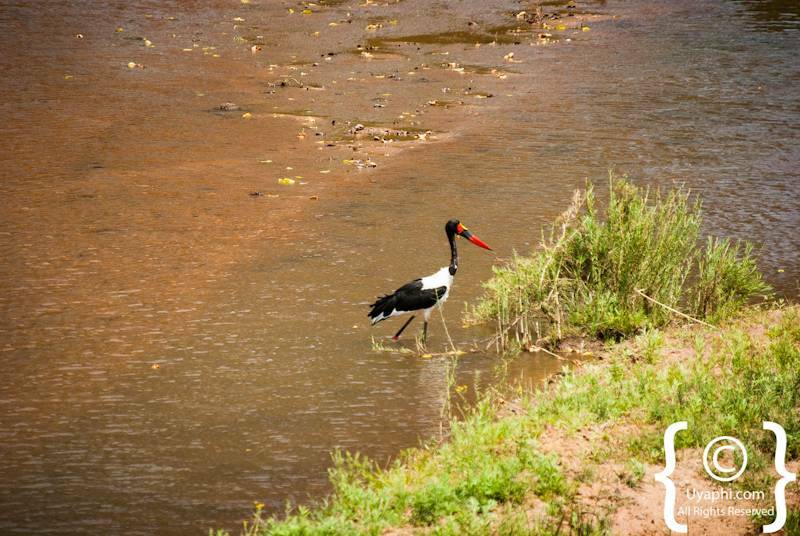 Lion Sands Tinga Lodge with 9 thatched air-conditioned suites offers stunning views of the Sabie River and regular "Big 5" sightings is situated with the Kruger National Park on the Southern border with the Sabi Sand Reserve. 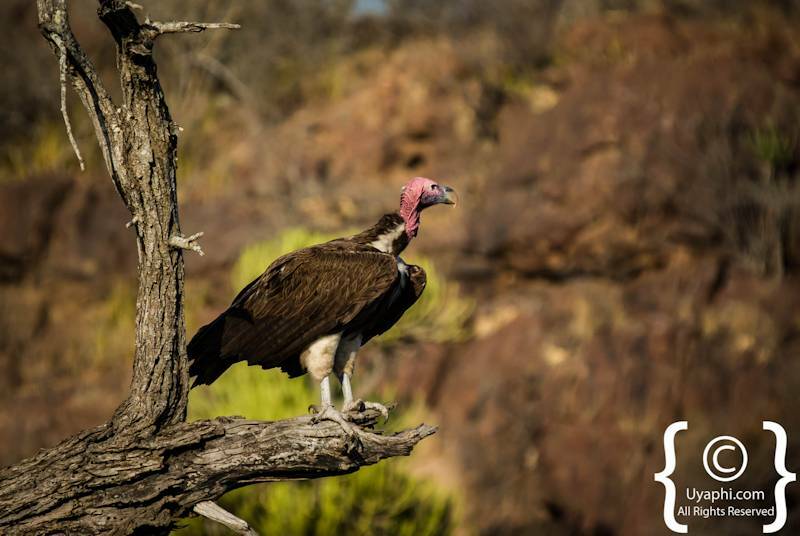 Kapama Southern Camp is the newest addition to the Kapama Game Reserve luxury lodge collection offering up a total of 15 basic yet luxurious suites. 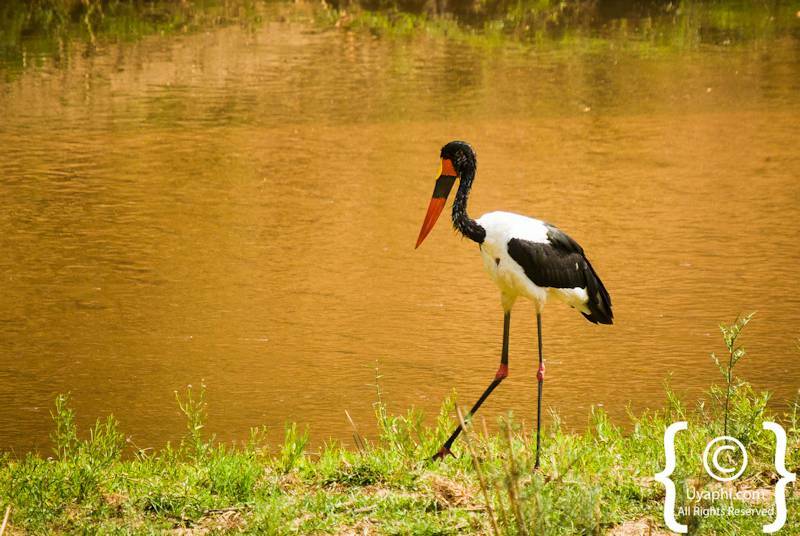 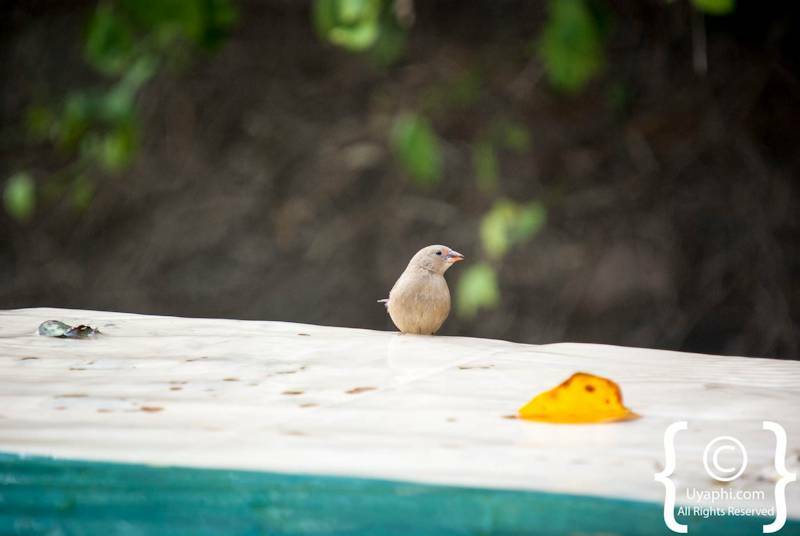 Southern Camp is known to offer an affordable safari experience for all. 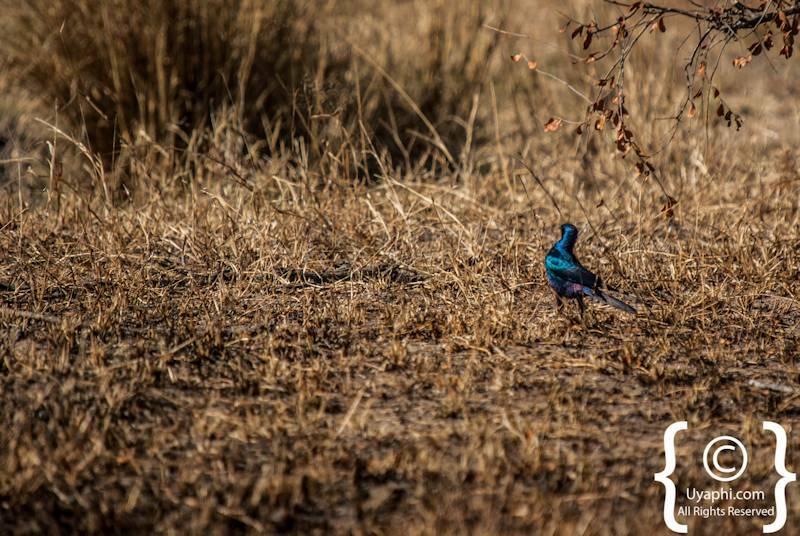 Selati Camp, originally created without electricity to preserve the ambience and ecological footprint now has overhead fans and air-conditioning. 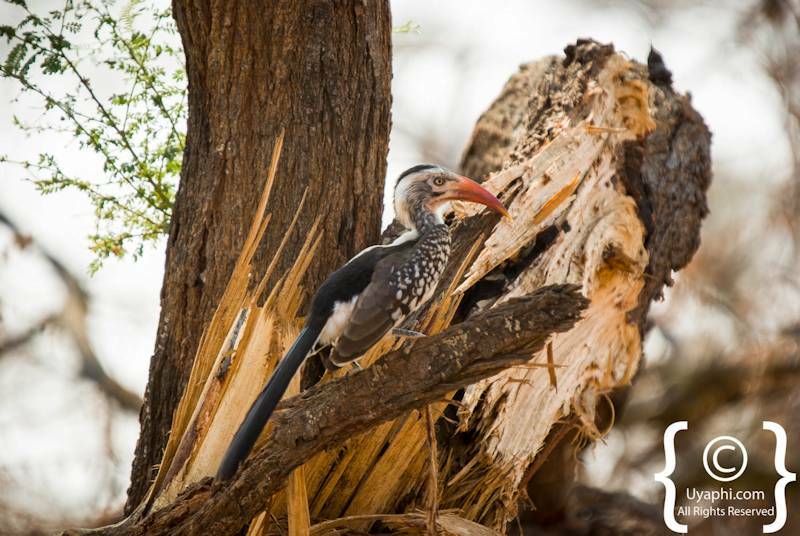 The camp is still lit at night by the gentle flicker of oil lamps, the warm glow of fires and the spectacular canopy of the Southern sky. 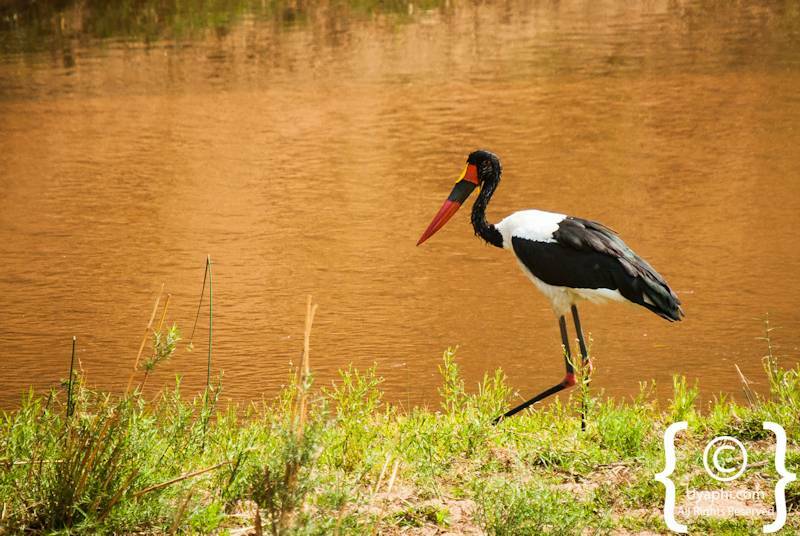 The Privately owned Klaserie Sands River Camp situated on the banks of the Ntsiri River offers up luxury accommodation and 60 000 hectares of wildlife-rich bushveld to explore. 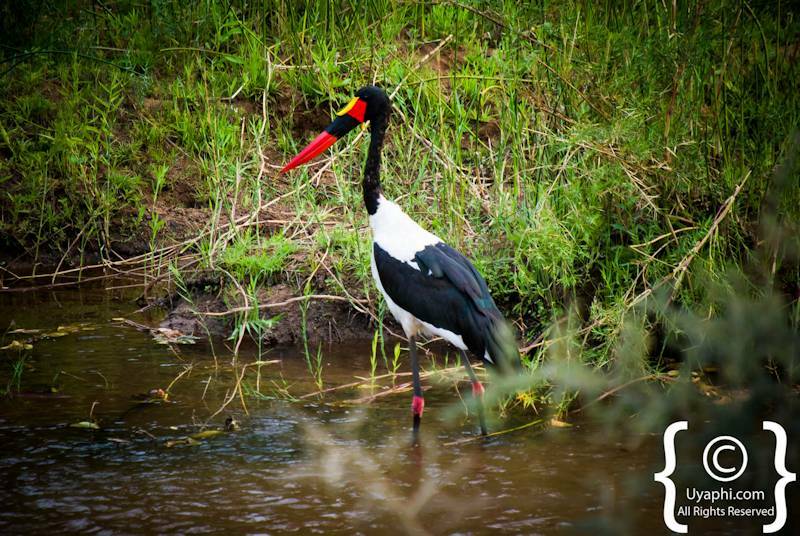 This amazing camp is nestled between lofty Jackalberry and Leadwood trees. 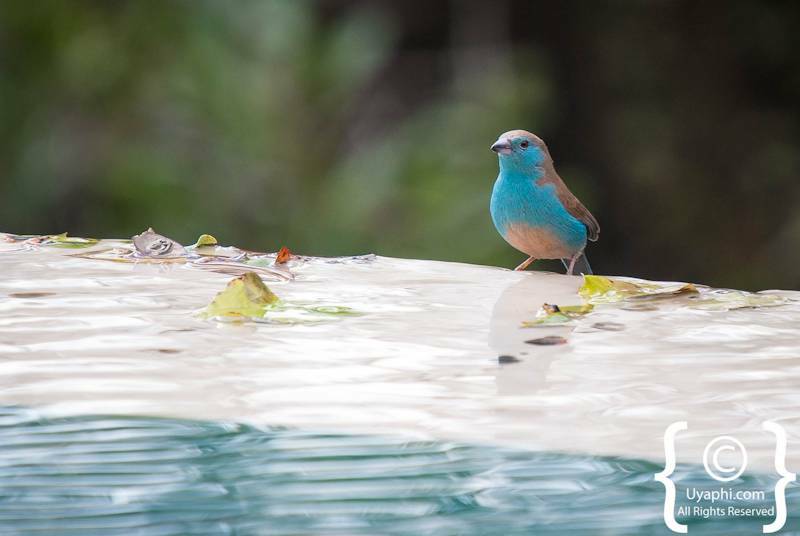 Kings Camp offers up nine luxury safari suites, deep in the heart of one of South Africa's famed private Game Reserves, home to Africa's "Big 5" as well as most importantly the Famous "White lions" of the Timbavati. 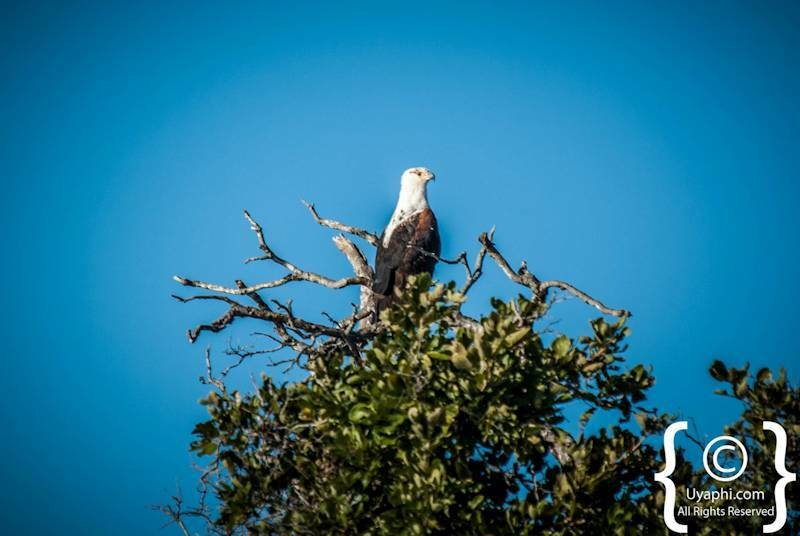 Main Camp is South Africa's legendary and exclusive destination. 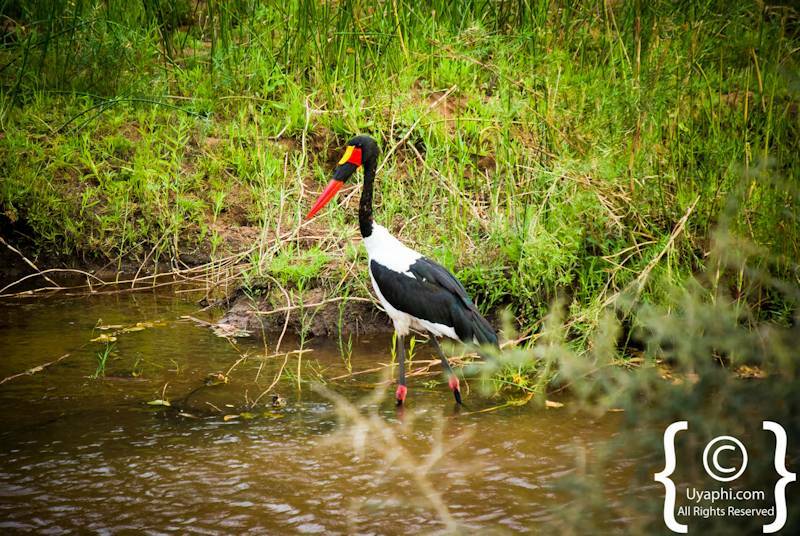 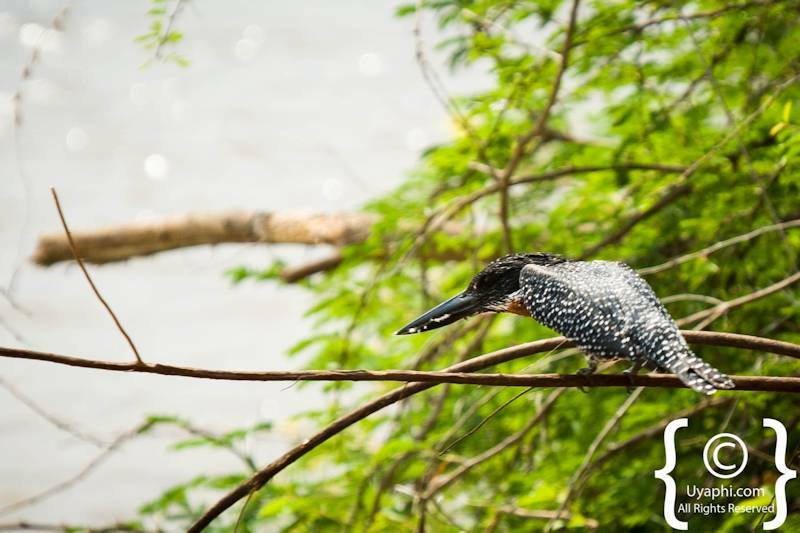 Internationally acknowledged as "the top wildlife viewing destination in the world", Main Camp is set in beautiful surroundings on the banks of the Sand River.